Welcome to Upscale Events official blog!! We thought it would be best to get a few questions out-of-the-way…. Question number ONE…Who is Upscale Events? We are an awesome team, who are also Husband [Torrance] & Wife [Erika], who actually LOVE to work together, who LOVE to plan events!! Question number TWO…What type of event do you plan? We started with Weddings which are very detailed!! Then we were asked to do a Bridal showers, Birthday parties and then it just progressed to ALL things to celebrate small or big!!! In the last couple years weʼve added Corporate and working with a lot of Non-Profits which are dear to us!! 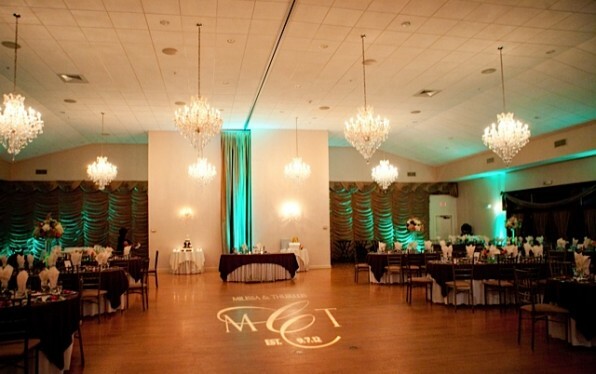 Question number THREE…Where do you plan events, do you just stay in Connecticut? We have planned events ALL over Connecticut and out of state From Massachusetts, NYC, NJ, Maryland and Atlanta. No events are too far for us!! Question number FOUR…How much for your services? Every event we produce requires special attention and we take that into account when we sit with you for a consultation. Once we know what your vision is, we provide a personalized quote, you sign on the dotted line, and start ASAP!! There is so much more to Upscale Events than these 4 answers..Follow our Blog and you will find out!! All Rights Reserved | Wedsite design and development by dreamscapes design group.